1. 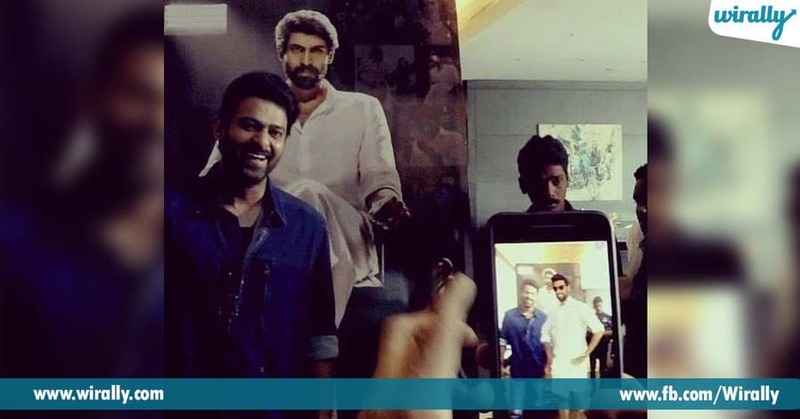 Nene Raju Nene Mantri This is the first Indian film to get 3D Augmented Reality (AR) motion posters. 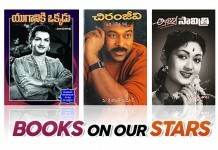 AR technology use chesi, Jogendra and Radha posters create chesaru. And also oka lightweight app ani Appstar ane danni create chesaru. It is all about to reveal thrilling aspects of the lead characters. 2. 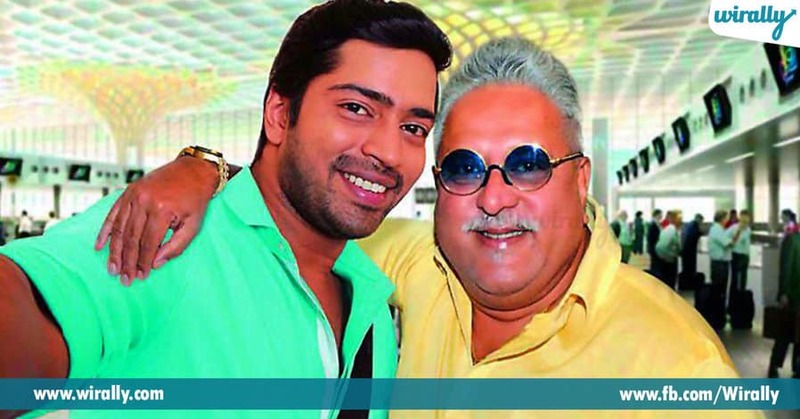 Selfie Raja Movie promotions tho baganga, Allari Naresh released Vijaya Mallya tho oka selfie upload chesadu and hype create chesadu. 3. 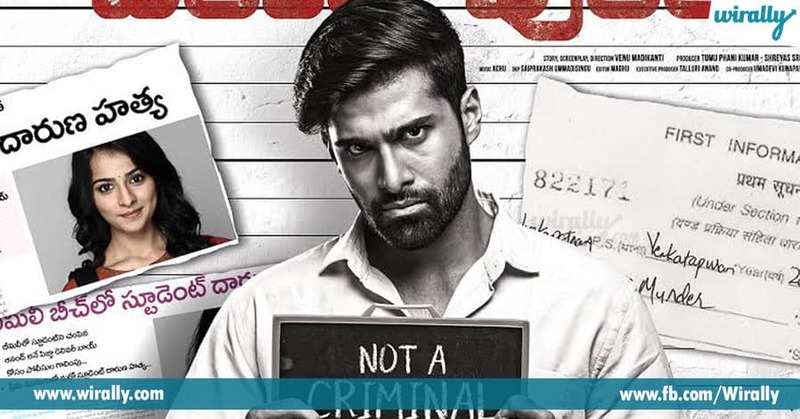 Arjun Reddy E movie gurinchi pratyekamga cheppanavasaramledu. From releasing the kissing scene of the lead cast in the name of acting workshop and using crass and mean words during interviews. They did some bold kind of promotions for this movie. 4. 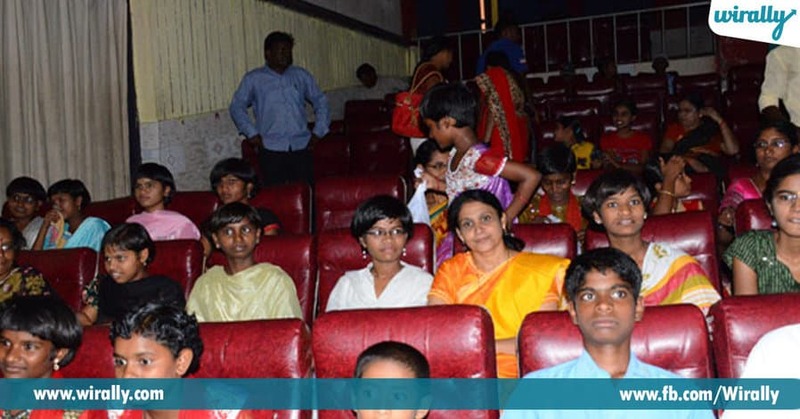 Supreme Movie release aina first week lone, Supreme cast did a special screening in single theaters for physically challenged. 5. Run For this movie, the producers of Run oka contest open chesaru. It is for the viewers, who could make their video out of a song from the film. E contest ki prize entante, best video ni film end lo include chestanu ani. 6. 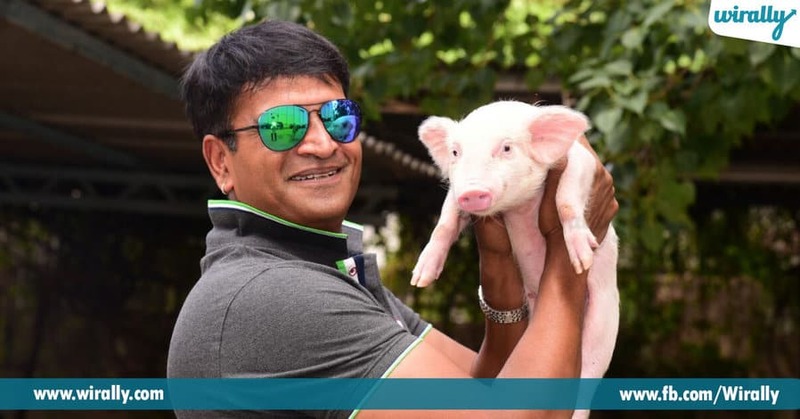 Adhugo E movie inka release avvaledu, but kani e movie announce chesetappude oka pig-let main lead character ani cheppi, oka sensation create chesadu Ravi Babu. 7. Venkatapuram To trigger the excitement of audience, e movie release ayyaka makers oka 9 minutes scenes Youtube lo release chesaru and adi chala impact create chesindi. 8. 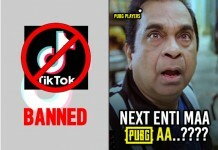 Pathashaala Paathshala is the first Telugu movie to have successfully used Facebook for the selection of cast of the crew. Entire activity Facebook page create chesi organise chesaru. During this activity, the Facebook fan numbers increased from 30 to 29000 within a span of 2 weeks and created a huge buzz among the youth. 9. Jai Lava Kusa Oka movie ki teaser release cheyadam chala common, but induloni Jr NTR three shades ni three different teasers tho release chestu, e movie vidududala kakamunde sensation create chestunaru. 10. 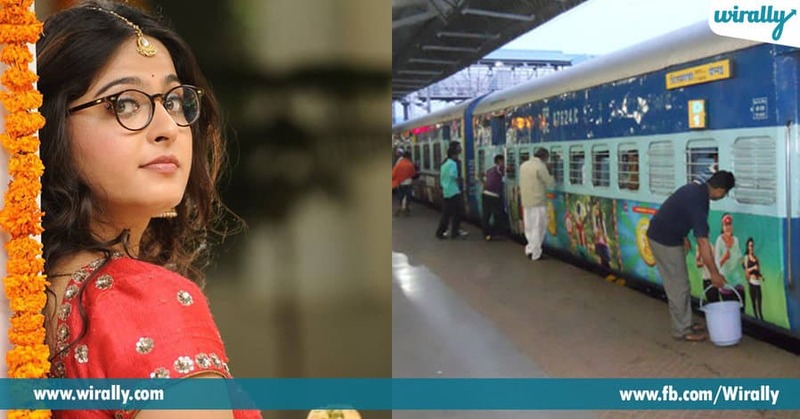 Size Zero For the first time in Indian Film History, multiple trains used for movie branding. 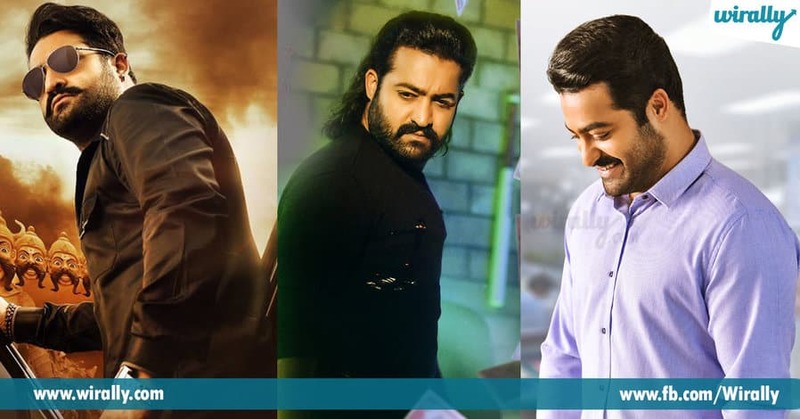 Trains from the South Central Railway which cover the states of Andhra Pradesh, Telangana and Tamil Nadu ni movie promotions kosam choose chesaru. 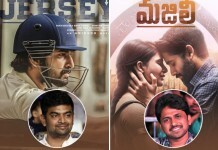 Entire stretch Size Zero different posters tho nimpesaru.